Are you focusing too much on attracting new clients and overlooking the sales opportunity on your doorstep? And no, I’m not talking about client retention. It’s easy to forget that introducing an existing loyal client to a service they’ve not tried before is generating new business for your salon or clinic. And it’s so much easier to cross-sell to someone who already loves what you do, than to find and then sell to a brand new client. Best of all, if your client is loyal now then the chances are with two treatment reasons to visit you they will only become more loyal. Cross-selling and upselling are often used interchangeably, but they are different. Cross-selling is persuading your client to try a different yet complementary treatment to the one she usually has. For example suggesting to a facial-only client that she tries an eyelash lift or tint next time, and then booking her in. Upselling is offering an upgrade (a pricier version) to the service/treatment the client is already booked in for. For a manicure client it would be suggesting an upgrade to your premium luxury manicure when she usually books your standard one. If a client currently has a £45 facial 12 times a year but never books any other salon treatments that’s: £45 facials x 12 visits = £540 spend per year. What if you can persuade her to try one of your eyebrow and lash treatments (£20) which you’re fairly sure she’d love and can afford? As you thought, she loved the eyebrow and lash tint and now books one with her facial appointment. That’s twelve £20 eye treatments a year you never had before which is: £20 facial x 12 visits = £240 EXTRA turnover per year. After cross-selling her total annual spend increases 44% from £540 to £780. 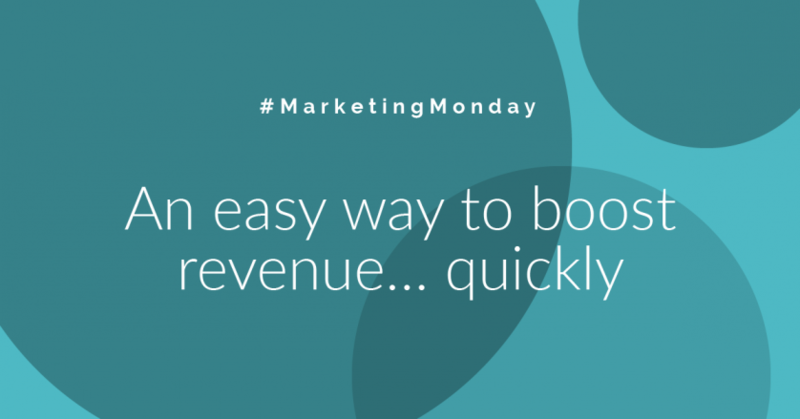 Imagine the difference this would make to your revenue if you achieved this increase with your top 5% of clients. Or even your top 10%. Cross-selling takes time and effort so focus on the right clients. Now look back over their records and analyse which of your hair, beauty or aesthetic treatments they are using, and which complementary services might suit their needs and their pocket. This is not a one size fits all exercise. Decide how best to cross-sell that new treatment to each salon client. You could book them in for an in-depth consultation and complimentary treatment. Or you could actively listen for signals like “I wish I could…” or “Do your other clients worry about…” and then offer a cross-sell treatment while it’s front of mind. 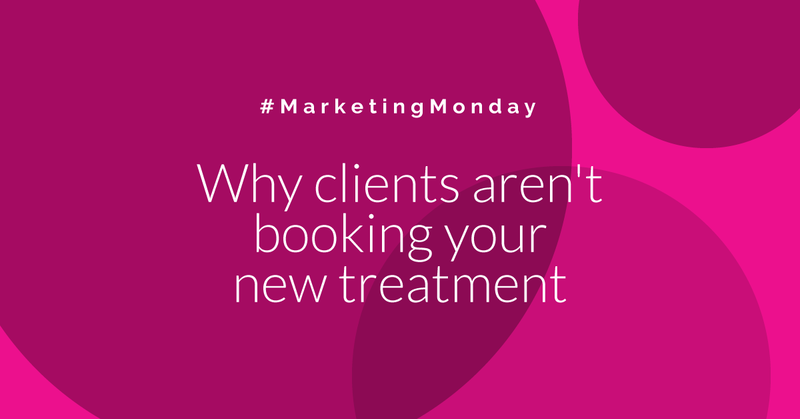 Either way, don’t bombard your client with treatment suggestions. Your recommendation must be genuine and something that you honestly feel will benefit them, otherwise you lose their trust as they feel they are being sold to. 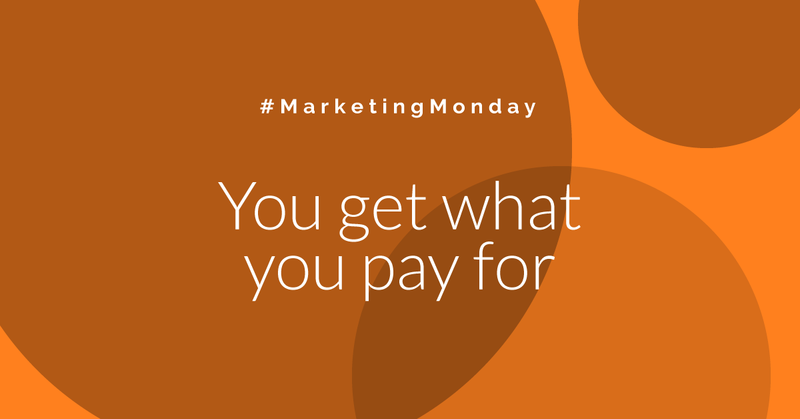 Keep their budget in mind when suggesting new treatments. Look at what they usually spend each visit with you and keep any suggestions below that. If a client normally books your £45 facial then it’s fine to suggest an eyebrow and lash tint for £20. But if they usually have a manicure for £36, don’t try to cross-sell them a £120 advanced anti-ageing treatment. 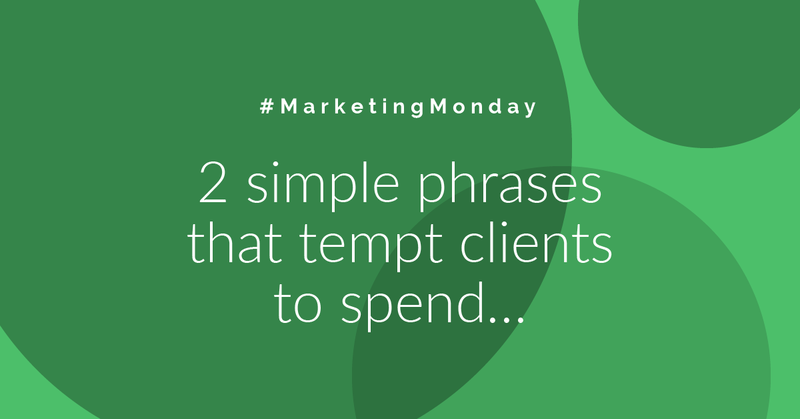 If the client has made it clear that they’re on a budget then back off immediately to avoid embarrassing them. These are your top clients don’t forget, so say thank you and reward them for spending more with you and trusting your advice. When they book their first cross-sell appointment give them an extra value ‘thank you’. Add a further 15 minutes to their facial on you, or give them a £10 discount for their 2nd treatment to reinforce that special relationship.